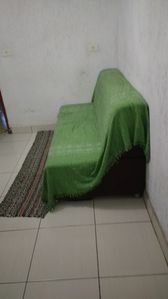 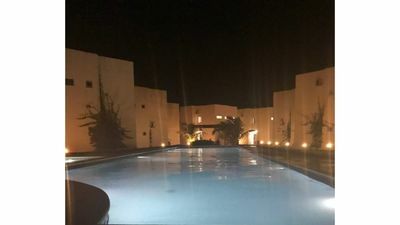 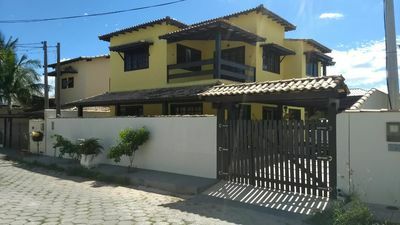 Wonderful house composed of 5 large suites with split, TV room (60 inches) with bar and toilet, sea front. 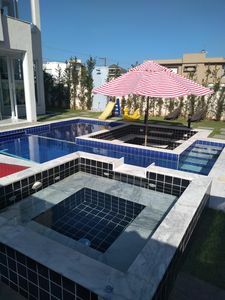 It has full kitchen, private pool, and covered area with barbecue. 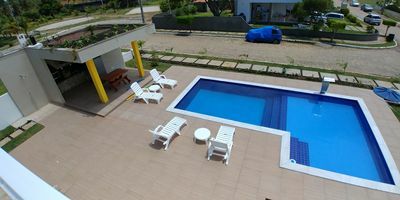 Nice atmosphere for families, couples and small groups of friends! 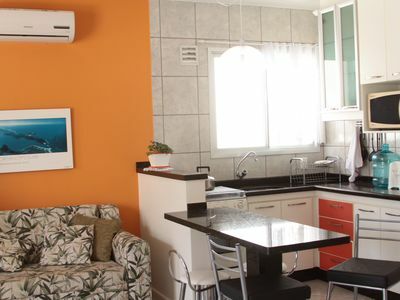 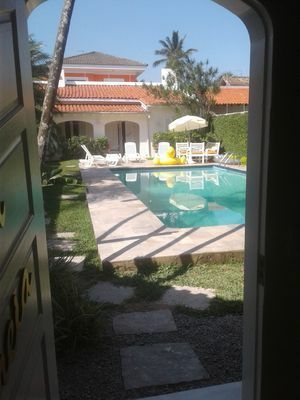 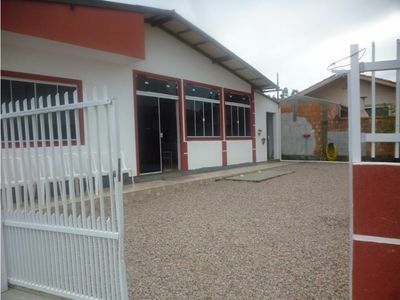 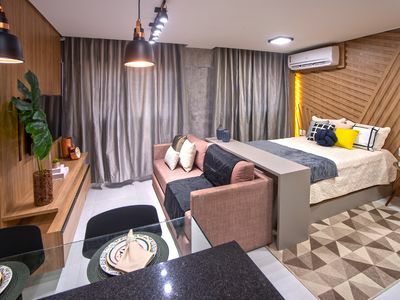 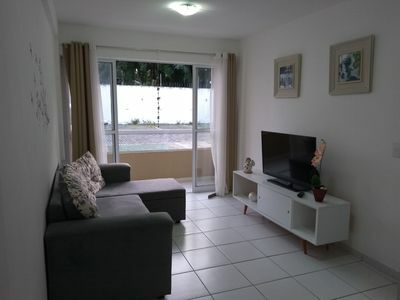 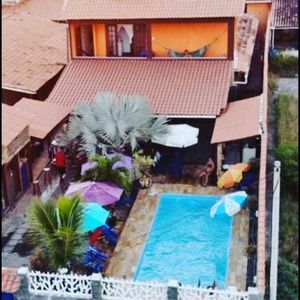 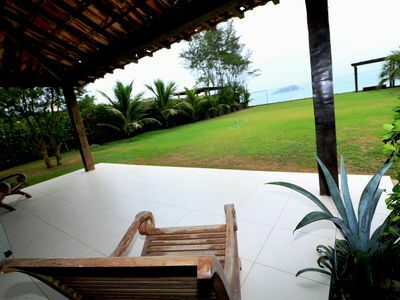 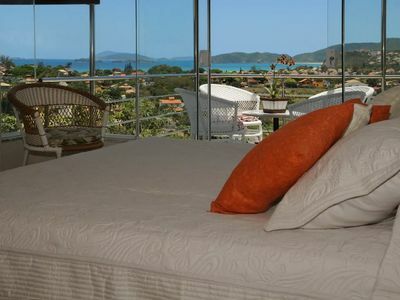 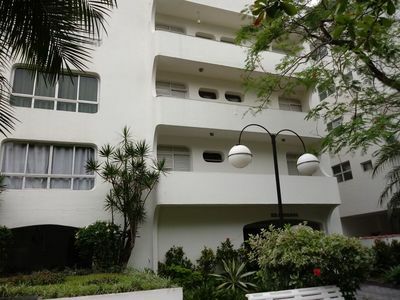 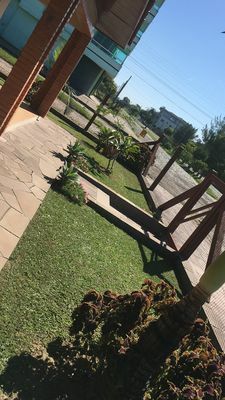 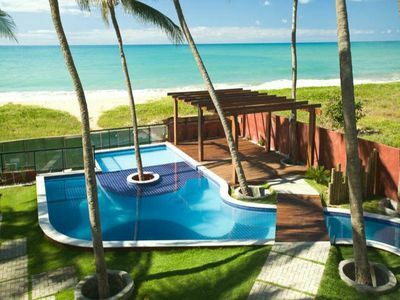 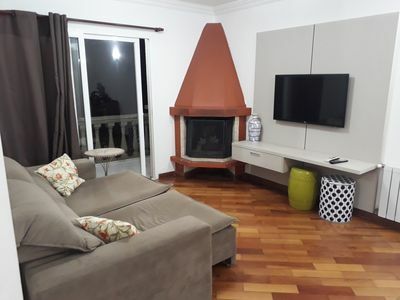 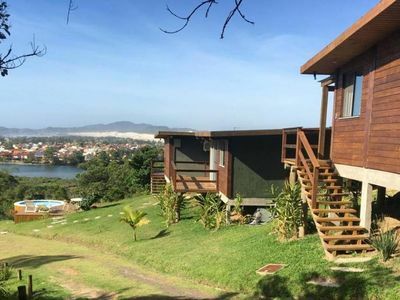 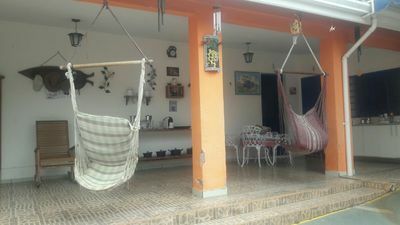 House in Cabo Frio 4 Bedrooms with swimming pool in the Condominium of the Birds. 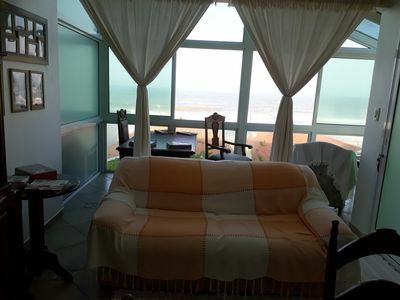 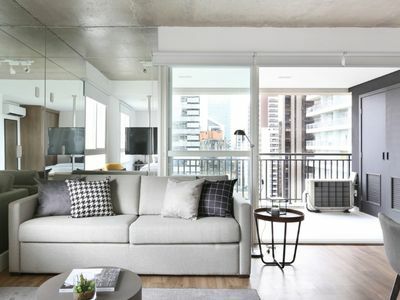 Apartment, facing the sea, beach of the sun.